Popular trick-or-treating hours are from 5:30pm to 9:30 pm. Be extra alert for children running into the streets during these times. If you have a jack-o-lantern, use a battery operated candle or glow stick rather than a real candle to avoid fire risks. Keep all decorations away from open flames and other heat sources. Give the children flashlights and glow sticks to help them see better in the dark. When choosing a costume, avoid long fabric. If wearing a mask, make sure that you can breathe easily and that the eye holes are big enough to allow proper vision. 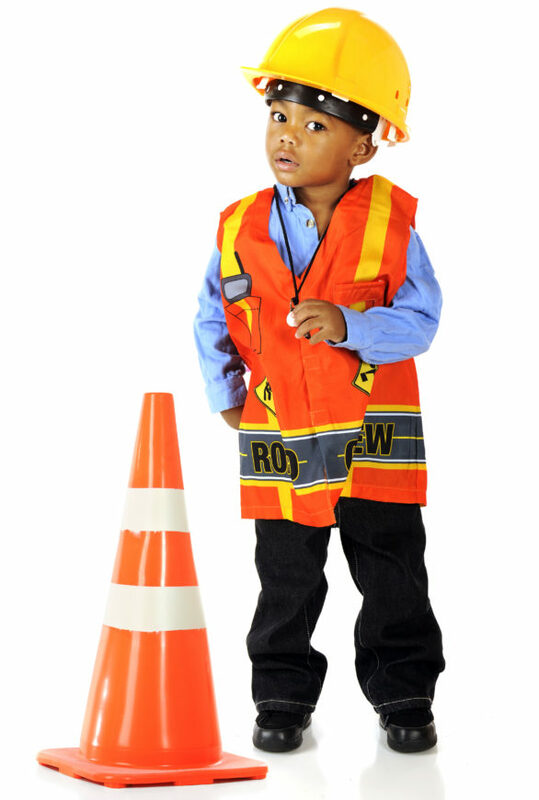 Add retro-reflective strips to your child’s costume to help motorists see them. Only trick-or-treat at homes with the front porch light on. Instruct children to only travel in familiar areas along established routes. Do not cross yards and lawns where unseen objects can present tripping hazards. Bags or sacks carried by trick or treaters should be light colored and trimmed with retro-reflective tape.